28 August 2018 – The vibrant cruise ship refurbishment market is reflected in an all-time high in refit work for Bolidt Synthetic Products & Systems, with the record including completion of five major ship projects so far this year. Bookings for a further seven large ship jobs are part of a workload that the company says includes ‘dozens’ of forthcoming projects planned for well into 2019. 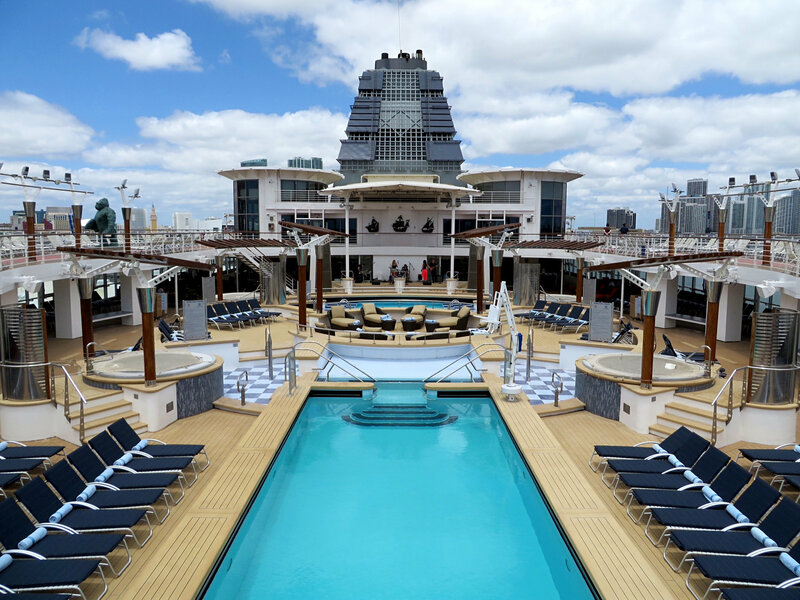 In 2018, Bolidt has been a key participant in refurbishment and upgrade projects involving NCL’s Norwegian Sun and Norwegian Star; the RCCL vessels Mariner and Independence of the Seas; and the Azamara Club Cruises ship Azamara Pursuit. Refurbishment bookings for drydocking later this year and in the first half of 2019 include Norwegian Jewel, Celebrity Summit and Celebrity Millennium; Navigator, Oasis of the Seas and Voyager of the Seas; and Carnival Triumph.